Big power in a (relatively) small, customizable package. 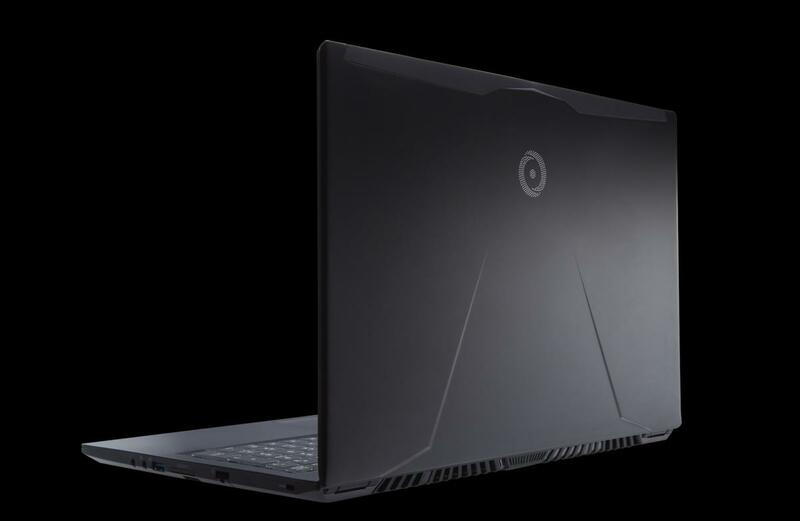 Origin PC’s new EVO15-S brings Nvidia’s notebook-slimming Max-Q technology to customizable laptops. When the first laptops packing Max-Q launched last month, most of the initial options were limited to bigger gaming laptop brands with set hardware configurations. At Newegg, you can find two MSI laptops, a Gigabyte Aorous model, and the absolutely stunning Asus ROG Zephyrus. Which makes sense! Max-Q achieves its goal of cramming heavy-duty graphics into (relatively) thin and light laptops by carefully tuning both hardware and software. But Origin’s first crack at Max-Q lets you put a personal touch on your PC's innards, just like the Alienware 15. The EVO15-S packs Intel’s Core i7-7700HQ processor, Nvidia’s GeForce GTX 1070 Max-Q graphics with 8GB of onboard RAM, and Sound BlasterX Pro-Gaming 360 audio. Beyond that, the finer details are yours to decide, unlike with the first Max-Q systems on the market. You can equip the machine with either a 1080p- or 4K-resolution 15.6-inch IPS display, up to 32GB of DDR4 memory, a M.2 PCI-E SSD with up to 2TB of storage, and a traditional hard drive with up to 4TB of storage. A version that uses a non-Max-Q GTX 1060 will also be available. 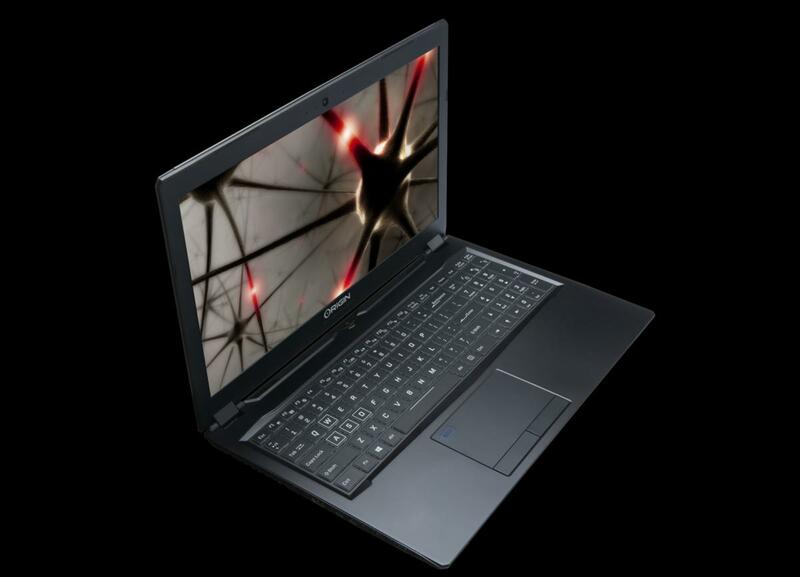 The notebook’s hardware flexibility lends itself to pricing flexibility, too. 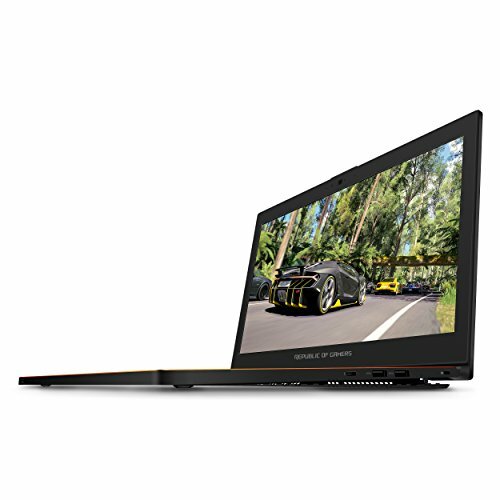 While the locked-in Max-Q laptop configurations available since launch range from $2,399 for an MSI model to $2,899 for the Gigabyte Aorus, the EVO15-S equipped with a GTX 1070 Max-Q starts around $1,792, while the GTX 1060-infused model is a bit cheaper at $1,609. You can obviously spend quite a bit more to cram the system with all the upgrade bells and whistles, but you don’t have to. The 4.3-pound laptop’s thickness is a testament to how efficient Nvidia’s Max-Q GPUs can be. The older EVO15-S on Origin’s site now, three day’s prior to this article’s publication, includes a GTX 1060 GPU and measures in at 0.69-inch thick. The GTX 1070 Max-Q EVO15-S? Only 0.73-inch thick. That’s remarkably little extra bulk in exchange for a big step up in performance—though our ROG Zephyrus review showed that Nvidia’s Max-Q GPUs aren’t quite as potent as their desktop counterparts. Origin PC’s EVO15-S with Nvidia’s GTX 1070 Max-Q. Origin’s a boutique PC builder, and the EVO15-S offers the swanky touches you’d expect from the company, such a backlit keyboard, free lifetime 24/7 phone support based in the U.S., extensive aesthetic customization options (included custom paint and laser-engraving), optional out-of-the-box overclocks and screen calibration, and more. Head to Origin PC’s EVO15-S page for more info. Meet the new people's champion. The Nvidia GeForce GTX 1070 delivers more performance than the $1000 Titan X for a fraction of the cost and a fraction of the power. The story behind the story: Again, don’t necessarily expect full-blown GTX 1070 performance out of Nvidia’s GTX 1070 Max-Q chip. Our experience with the ROG Zephyrus showed the GPU heavily ramped down clock speeds under heavy workloads, and gaming’s a heavy workload. That wasn’t with the same graphics processor—the Asus laptop includes a more potent GTX 1080 Max-Q—but I’d expect to see similar behavior in all Max-Q laptops. Cramming GTX 1070 and GTX 1080 levels of performance into truly portable notebooks requires some sacrifice.